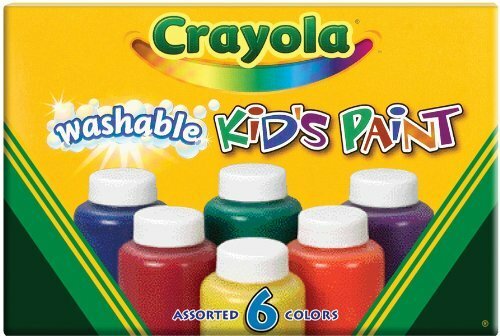 For this activity, I teamed up with Ludavia from http://themamaworkshop.com/. Continue reading to see what we are up to together. A book box is a way to help your preschooler retell a familiar story. Read the story to your preschooler more than once. Allow them become familiar with the plot and storyline. 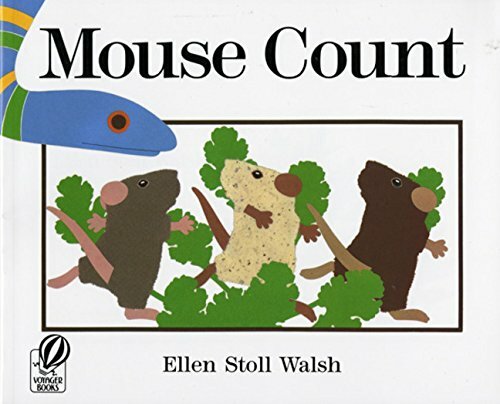 Mouse Count is a perfect choice for your first story retell. It has a simple plot that follows a story sequence. Decorate your mouse using a paper towel roll, paint, and button eyes. Below you will see the objects we used for our story retelling of, "Mouse Count"
You can also use these SUPER cute mice from http://themamaworkshop.com/. Click here for her steps for these DIY mice. Ready to use your Book Box as you retell, "Mouse Count"? Begin to use snake, mice, and jar as you read the story. AS YOU READ, USE YOUR PROPS TO SHOW WHAT THE SNAKE AND MICE DO. The mice can slide through the paper towel roll into the jar. 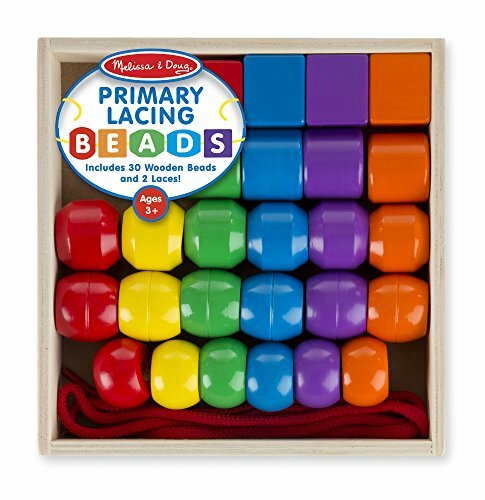 Keep your items in the book box so your preschooler can reach and use it when they desire to. Stay tuned for more Book Boxes in the month of April! Want to save for later? You can pin any image on this blog post!